Of the many masks that ADHD wears, substance abuse is one of the most difficult to see behind because the substance abuse itself causes such problems. When someone is alcoholic, abusing opiates, or vaping, we often become so preoccupied with the problems the drug use creates that we fail to consider what purpose the drug must be servicing for the user. ADHD is one of the underlying causes of substance abuse that is particularly important to look for, because it can be treated. 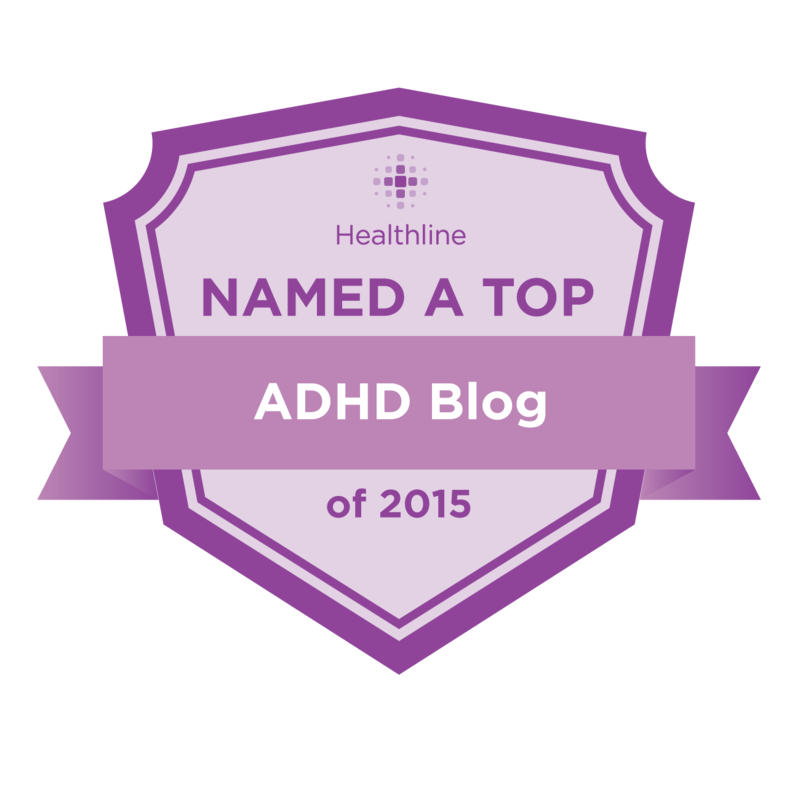 For those addicts who do in fact have ADHD, it is essential that the ADHD be treated as well as the addiction. By treating the ADHD one reduces the likelihood that the individual will go back to abusing the original drug. Those with ADHD are 5 to 10 times more likely to develop an addiction to a chemical substance or to an activity, or both. In Distraction S3 Ep 28, ADHD coach and advanced practice nurse, Kristin Seymour, joins me to discuss the very real issue of ADHD and addiction in young people. Kristin specializes in treating adolescent boys and has seen firsthand the devastating consequences that vaping, opioids and other substances can have on young lives. LISTEN NOW to my podcast with Kristin and learn more about ADHD and addiction, the harmful effects of juuling and the advice you should stress to your kids about pills. Statistically only 10% of people with addictions, get help. That means 90% of addicts don’t seek treatment. If you or someone you know are struggling with addiction, I encourage you to seek help for yourself or the person you know now. This entry was posted on Thursday, April 4th, 2019 at 11:21 am	and is filed under ADHD, DistractionPodcast. You can follow any responses to this entry through the RSS 2.0 feed. You can skip to the end and leave a response. Pinging is currently not allowed.